Invixium Biometric Locks - Barry Electronics - Since 1979! If you are in the market to upgrade your entry security for home or business, Barry Electronics has your solution. 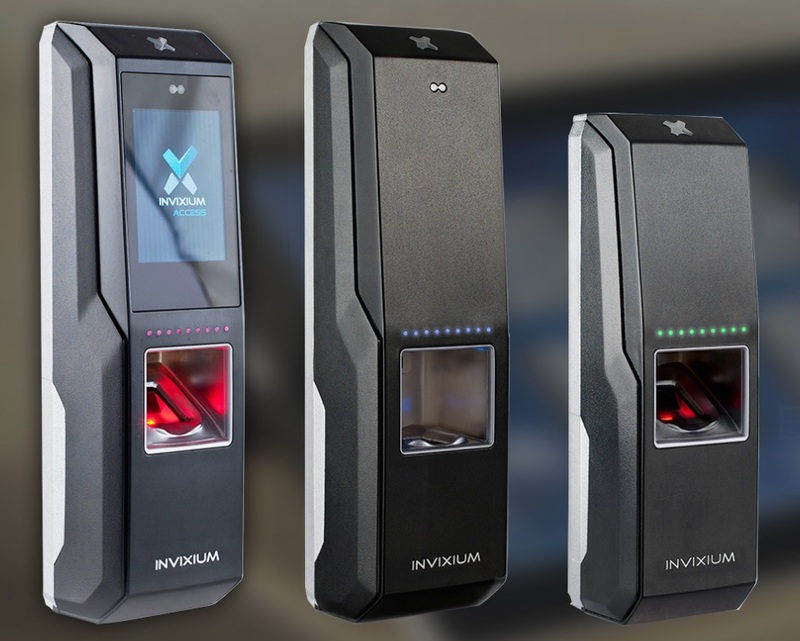 Invixium provides high end biometric scanners that works individually or in tandem with our Control 4 automated system. Other applications for this revolutionary lock includes, gun rooms, panic rooms, pool gates, and office doors. For more information, or to have your project estimated, please contact us at 419-222-1547. 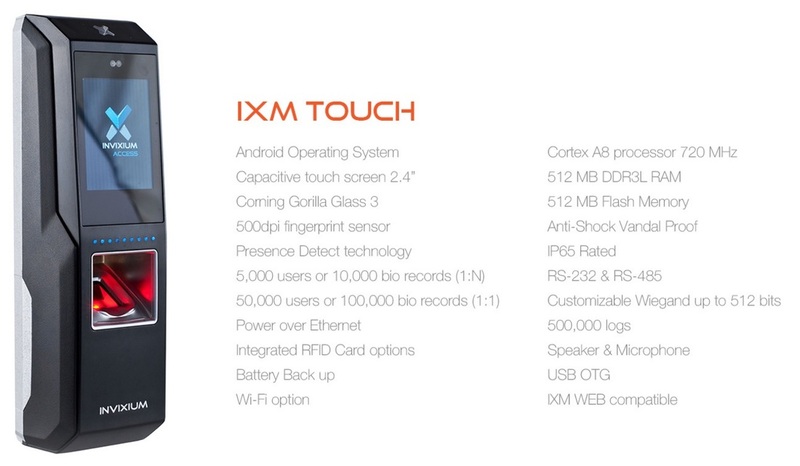 The easy-to-use IXM TOUCH replaces antiquated and vulnerable methods of entry such as keys, passwords, PINs and access cards for security and convenience and allows for quick changes to device settings via LCD. 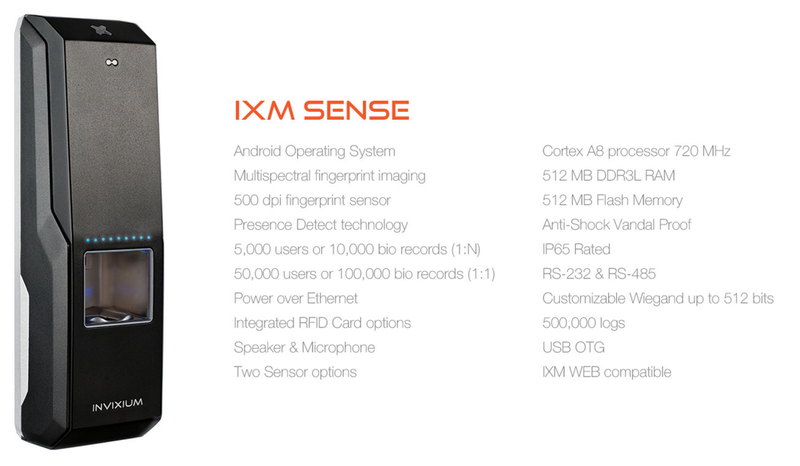 ​Equipped with a ruggedized Lumidigm sensor by HID Biometrics, the IXM SENSE is an ideal biometric solution for industrial installations like construction sites, refineries, factories and hospitals. 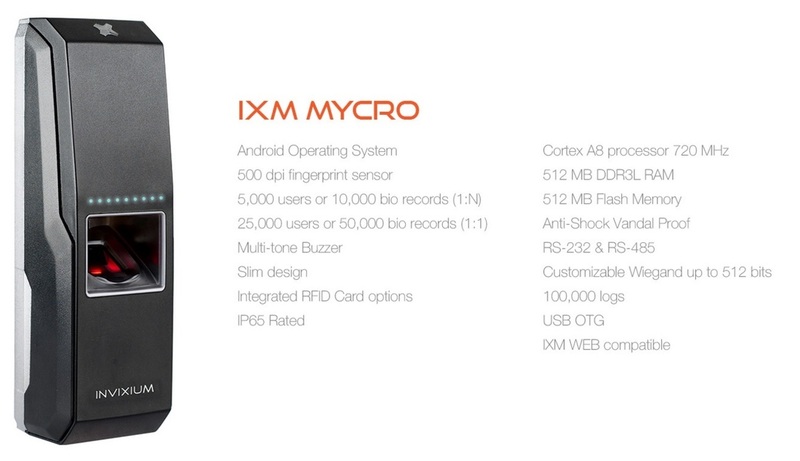 ​Secure your home office, wine cellar or pool gate with IXM MYCRO and create profiles for each member of the home to personalize their environment to their liking.